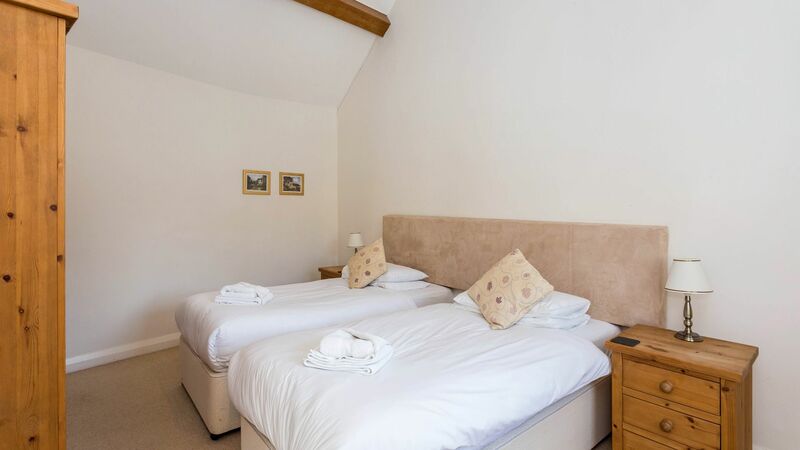 Flower Barn is a light and spacious 2 bedroom, 2 bathroom self catering cottage which is arranged over one level. 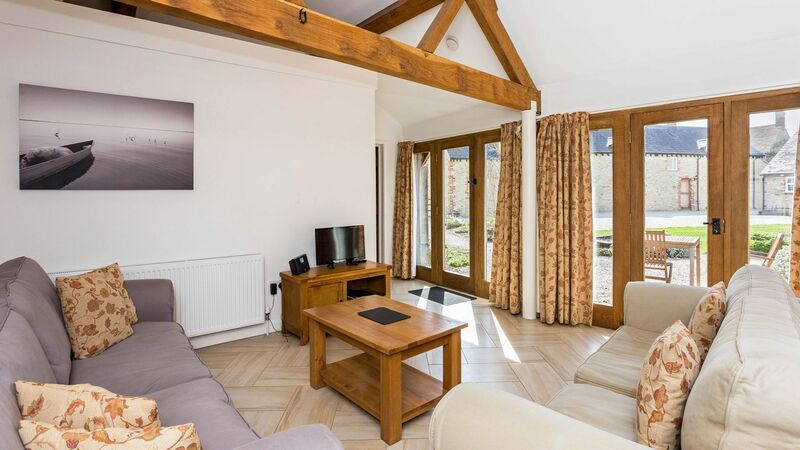 Offering luxurious and comfortable accommodation, it has been lovingly converted and retains much of the character and charm of the original stone barn. 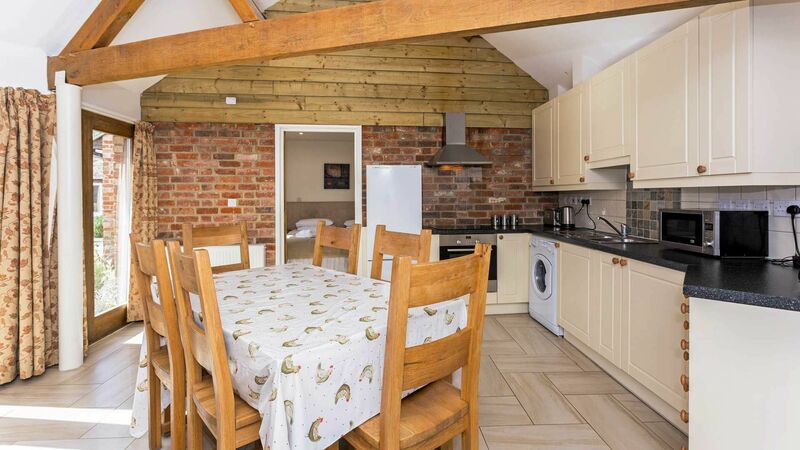 The barn is part of the Goodlake Barns, so multiple barns can be booked to accommodate a larger group if required. 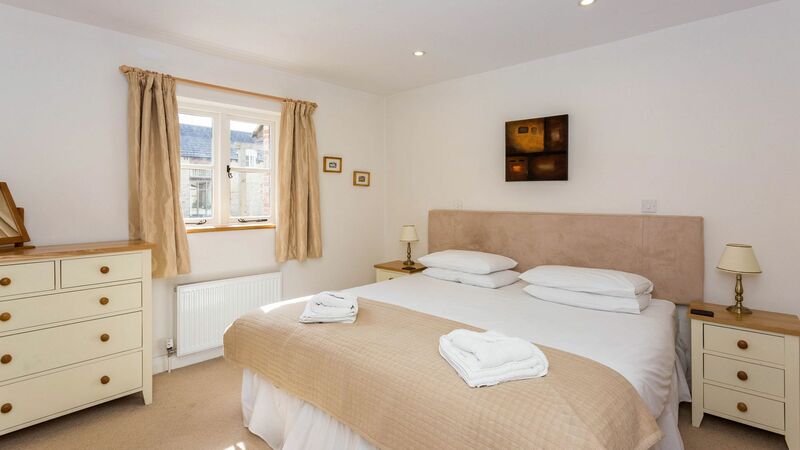 The market town of Faringdon is just 3 miles away and caters for most everyday shopping needs and there is a wide range of places to visit nearby. 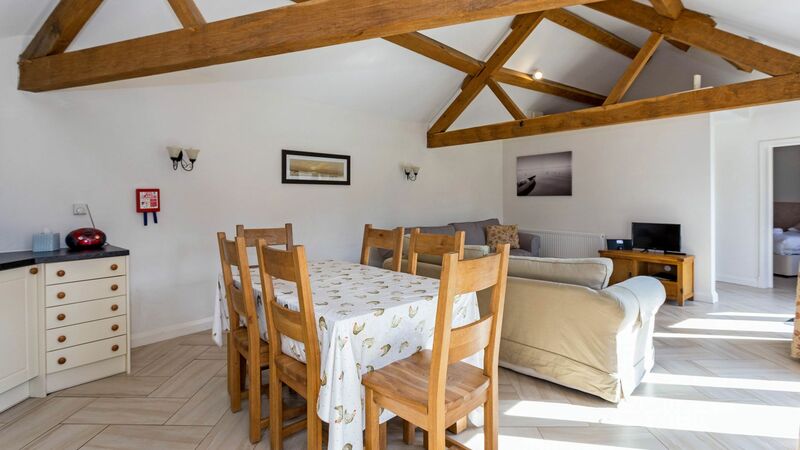 Open-plan kitchen/living area featuring original beams plus underfloor heating. Large glass doors open out in to the courtyard and allows light to flood in. 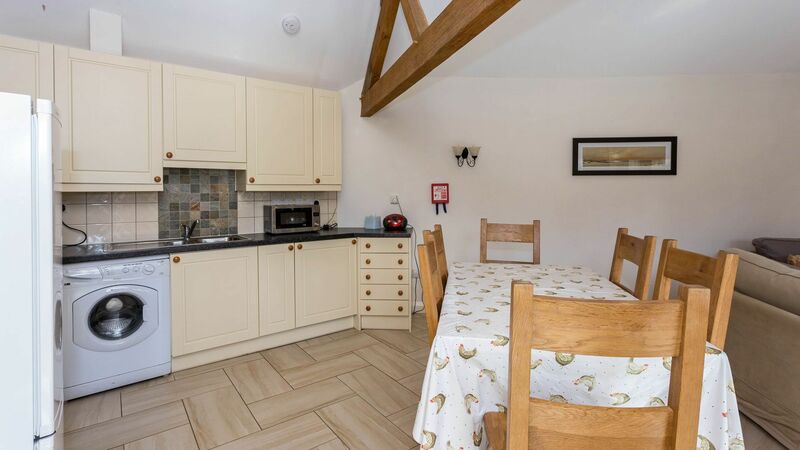 Kitchen is fully equipped with gas hob and oven, fridge freezer, dishwasher, washing machine, microwave, cooking utensils and dining table for 6 guests. Two comfortable sofas are arranged around the TV (with DVD player) and wooden coffee table. WiFi can be found throughout the property. 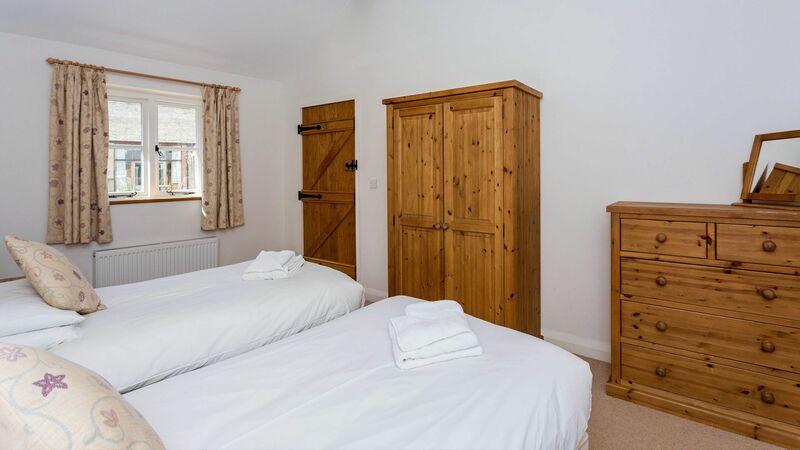 Bedroom 1: Double bed with bedside tables, chest of drawers and mirror. 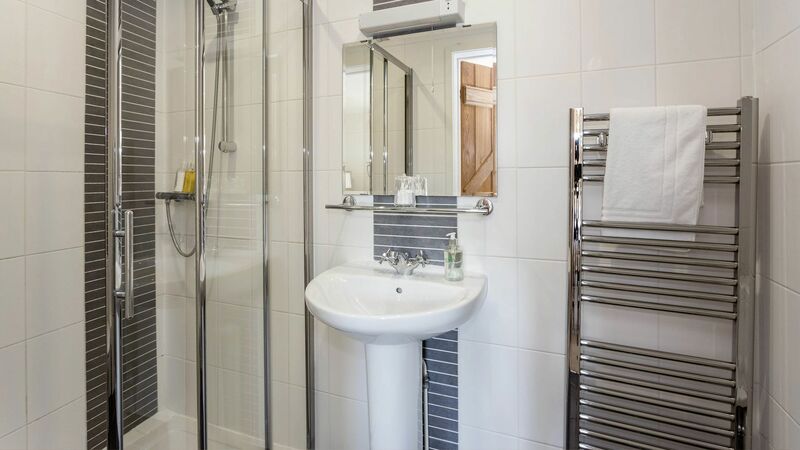 The bedroom has a en-suite shower room, with enclosed shower, loo, sink and heated towel rail. Bedroom 2: Twin with wardrobe, chest of drawers, bedside tables and mirror. 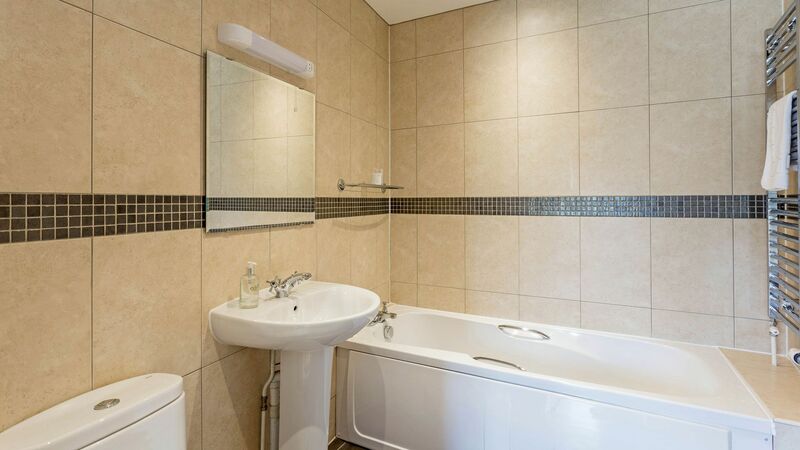 Family bathroom with bath (no shower), loo, sink, large mirror and heated towel rail. 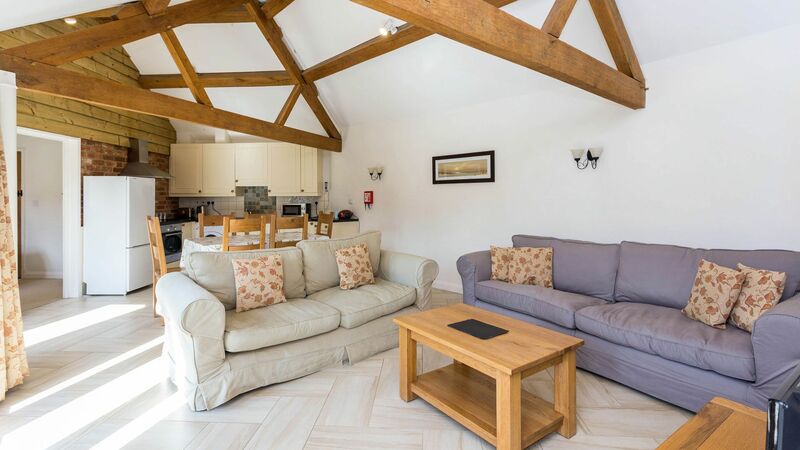 Huge enclosed communal courtyard with outdoor seating available for guests to use, plus a large garden to the back of The Barn. There is plenty of parking on site but we do ask that you car share where ever possible. 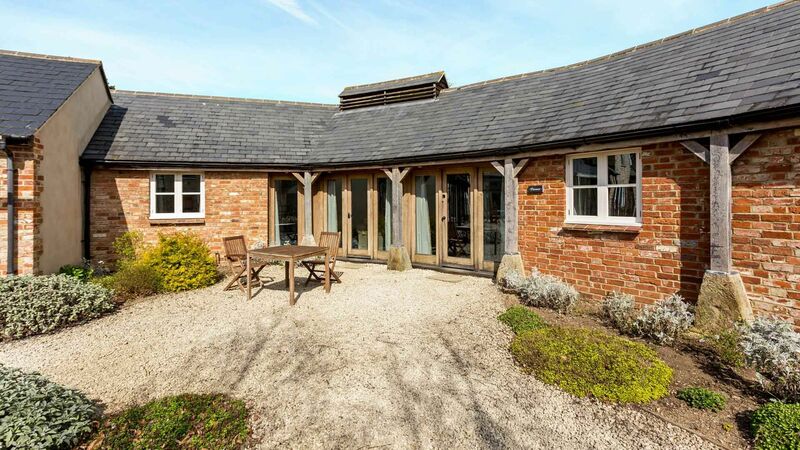 Excellent cottage for a stay in the Cotswolds. As a family we loved the space both indoor and outdoor. Will definitely return. This was my second visit to the barns with friends. We stopped in Flower, absolutely immaculate well equipped and so cosy. Friends were in the main barn and again it has every convenience imaginable. We ate out at The Woodmans Arms on Sat evening, the landlord has a complimentary mini bus that picked us up and dropped us back, great service!! Overall, beautiful location, fabulous accommodation, thoroughly recommended.